Home / Supplier Insights / Who are WaveGrip? Who are WaveGrip and what do they do? 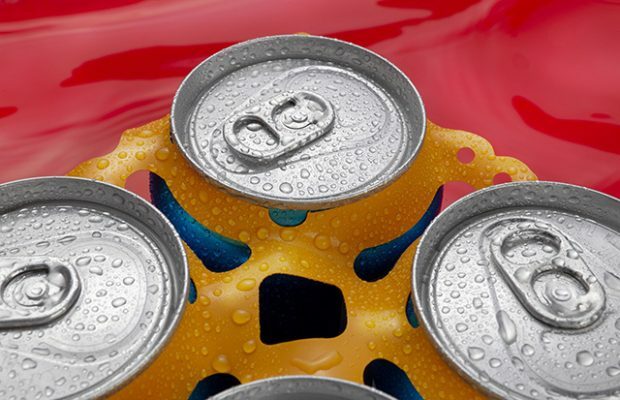 WaveGrip produce flexible multi-pack solutions specifically designed for cans, including a range of applicators that cover every level of beverage production. Recently WaveGrip have been installing a number of machines across the US, supporting craft brewers with their multi-packing needs as they grow their canning production. 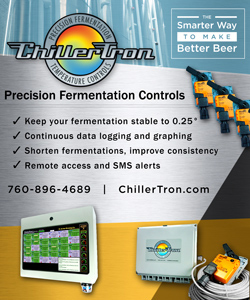 How is WaveGrip helping craft brewers? 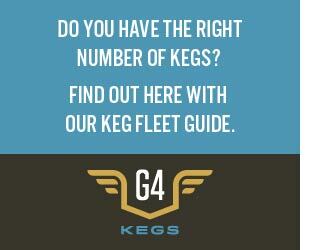 The G1 is an entry level model of the WaveGrip applicator; it’s specifically designed with craft brewers in mind. 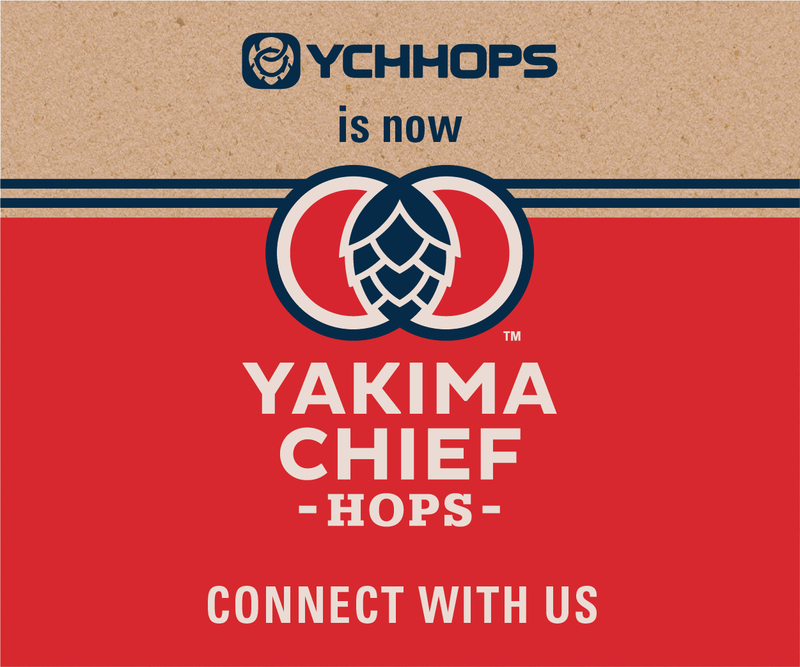 The machine helps to reduce manual labor with an easy to use interface, features a form factor design of just 55” x 31.5” to save valuable space in the brewhouse and can run at speeds of 100 cans-per-minute, growing alongside the developing packaging needs of each brewery. 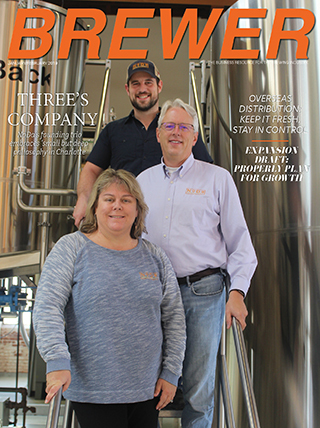 A G1 installation at Lancaster Brewing Co. has helped them meet soaring demand and meant the brewery has been able to move away from their previously labor-intensive solution and they’re now able to output 50,000 – 70,000 cans a month. Easily applied and cost-effective, WaveGrip also provides the added benefit of additional brand impact along with the very latest in multi-packing technology. Available in a range of four stock colors – Noir (Black), Tangerine (Orange), Envy (Green), Fury (Red) – bespoke colors can also be specified to enable co-ordination with a particular brand or design. In line with all WaveGrip carriers, the new WaveGrip Colors are value-engineered to be lighter but stronger and use less plastic than any existing solution, while securely collating cans to the rigorous standards required in the retail sector. How are WaveGrip keeping their products sustainable? WaveGrip carriers are one of the lightest multi-packs on the market, x6 lighter than rigid plastic alternatives and over x30 lighter than cardboard carriers. Using less plastic without compromising on strength or security means fewer trucks on the road and less storage space, helping massively to reduce carbon emissions. 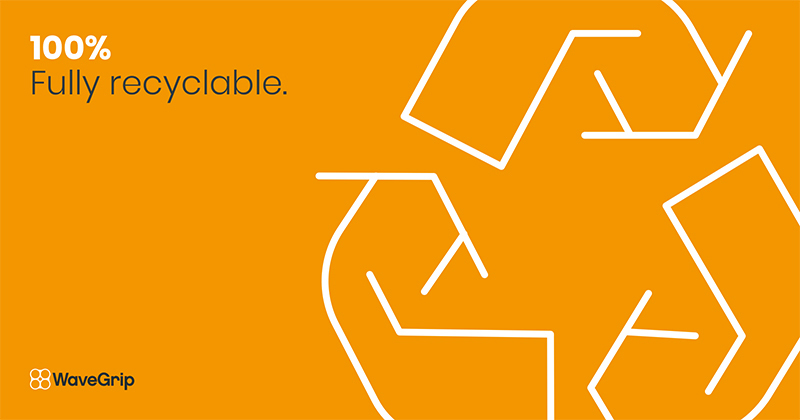 Every carrier is 100% recyclable and made with up to 50% recycled plastic. As a company WaveGrip strive to remain as sustainable as possible, sending zero waste to landfill and recycling over 85,000 tons of plastic waste each year. Is it all just craft beer? Not at all, the G1 is for those brewers entering at the lowest levels of production, the WaveGrip G2 and G3 are suited for those canners who are entering in higher volume production with the latter capable of up to 3,000 cans-per-minute. The G2 in particular, is for those brewers who are looking to step up distribution; with a top speed of 500 cans-per-minute it has plenty of room to expand with the brewer without the need to invest in a larger applicator before it’s needed. Similar to the G1, the G2 has a form factor designing taking up less room than comparable applicators and features fewer moving parts meaning less downtime for maintenance. Next Story → Industry Awards – Are They Worth It?